Exciting things are happening here at Fon, and we’re ready to introduce our new Connectivity Experience Solution! Our latest solution was developed for Communications Service Providers (CSPs) to ensure they’re optimizing their WiFi deployments to the fullest. It gives them everything they need to deliver a seamless and always-best-connected experience to users: good news for everyone! The Enhanced Connectivity Solution is key in offloading/onloading scenarios in which CSPs want to move traffic from expensive cellular networks to WiFi and vice versa, as well as for WiFi strategies such as WiFi First and WiFi Calling. – The Connection Manager that seamlessly connects the user’s device to the WiFi network. It’s a combination of a Configuration Policy and Server, and a customized app or SDK on the user’s device that handles provisioning, network discovery, and authorization request. – The QoE Manager, an optional component, but key to providing a better end-user experience. It consists of a set of advanced algorithms that assess the quality and performance of WiFi and cellular networks within range of the user device to decide on the best one to connect to. The decision is based on a score obtained with real-time information from radio scanning parameters and historical connection performance, as well as contextual information (e.g. user movements, network density).  – Managed services: Fon puts the expertise of our WiFi specialists at the disposal of CSPs. These experts will generate reports and analytics to give a complete understanding of network performance from a customer standpoint. And they’ll also provide specific action points for optimizing network performance. When users are on the move and their devices are being handed over from one RAN to another, some data packets are normally lost. This provokes a host of common frustrations such as broken up voice quality issues, and missing frames when streaming videos. Preliminary internal tests show that Fon’s Enhanced Connectivity Solution reduces packet loss and disruption time for devices in motion anywhere between 20% to 50%, making this handover almost imperceptible to users! Which ensures that CSPs can offer a better user connectivity experience to their subscribers. Want to get the full details of our new solution? Contact us to find out more about all that Fon has to offer! Don’t forget that you can also follow us on LinkedIn and Twitter to stay up to date with the latest WiFi news and industry trends.